Whether you’re after a luxury hinterland wedding or something minimalist and low-key, there’s a venue here that you’re sure to fall in love with. 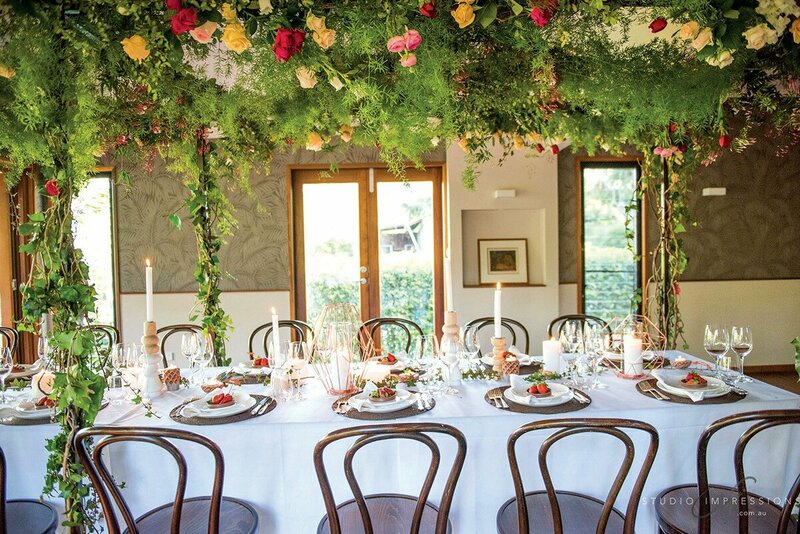 In a romantic Sunshine Coast Hinterland setting, featuring a beautiful reception venue, lush gardens, award-winning catering and expert service, you can benefit from all the essential ingredients for a perfect day. Spicers Clovelly Estate offers exclusivity for your wedding and the opportunity to have guests stay on-site in the 13 luxurious guest house suites. The team’s greatest pleasure is bringing your vision to life. Brides who book a wedding before 31 December, 2018 will receive a complimentary massage at Spicers Clovelly Estate’s on-site spa on their wedding day. This family run business specialises in small, intimate weddings focused on love, commitment, family, dancing and good food. 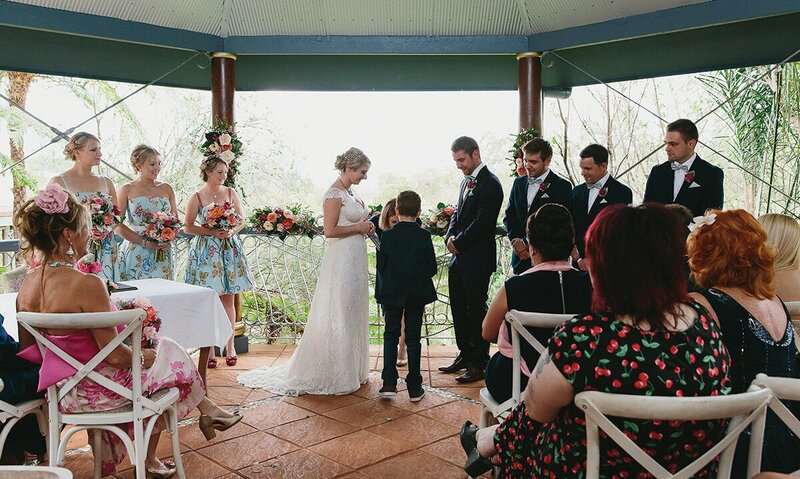 The Spotted Chook wants you to feel at home at the venue and encourages couples to set up the wedding of their dreams. Relax in the beautiful boutique French accommodation surrounded by lush gardens and Hinterland views. Marry the one you love inside the romantic gazebo surrounded by your family and friends while the friendly staff shower you with your preferred refreshments and their delicious homemade fresh gourmet food. 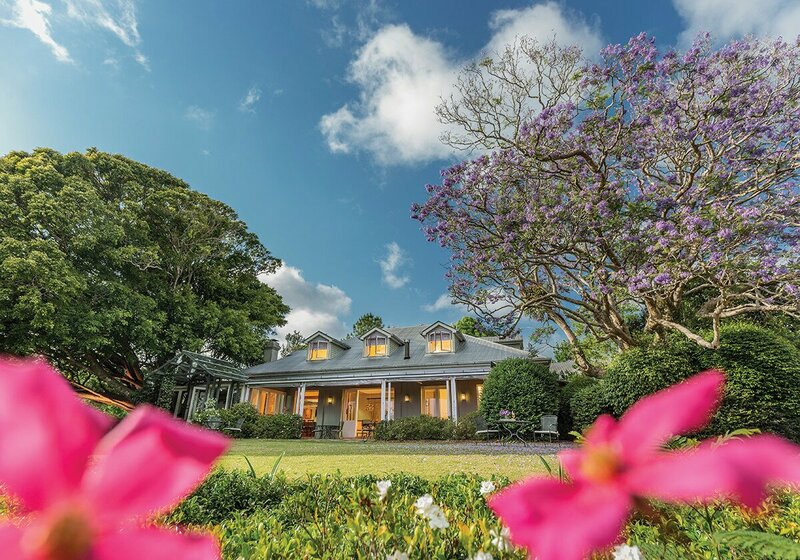 Flaxton Gardens is an iconic dining and events venue in the Hinterland, with coastal views stretching from Noosa to Moreton Island. 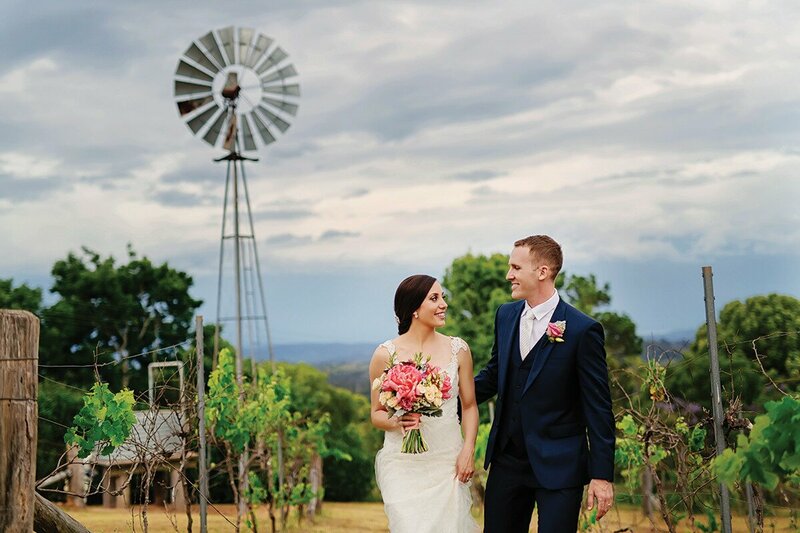 They offer a variety of options for your wedding day and can cater to ceremonies big or small in the stunning winery or award-winning restaurant. The team at Flaxton Gardens is dedicated to making your wedding dreams become reality. Share your vows in a uniquely romantic location. Spicers Tamarind Retreat is a rainforest-inspired, 22-room hideaway perfectly suited to intimate, private weddings. 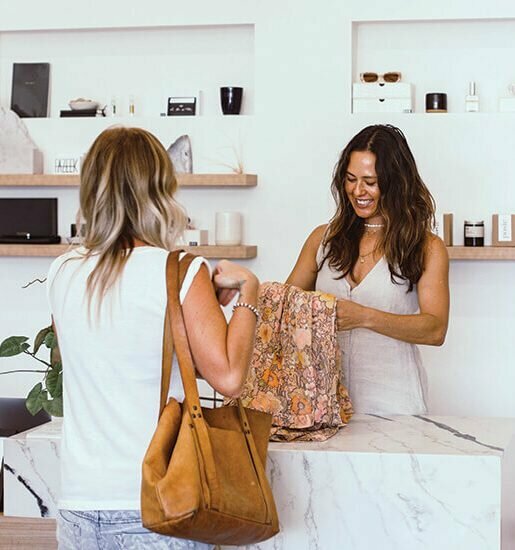 A tranquil and beautiful space that offers everything you need to make your day truly exceptional. Their greatest pleasure is bringing your vision to life.